The Agency for Healthcare Research and Quality (AHRQ) will keep the momentum generated in 2018 to both identify and solve the health care industry’s “most pressing challenges,” AHRQ Director Gopal Khanna writes in a recent blog post. Khanna writes that the agency will continue to support key priorities laid out by Health and Human Services Secretary Alex Azar, as well as continue to combat the opioid crisis and look for new ways to best leverage data. 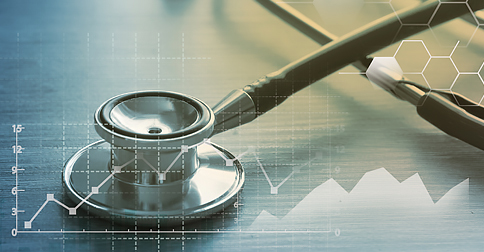 “Our work has cut an impressive path toward better health care quality and value through its support of research, practice improvement, and greater use of data and analytics,” he writes. To read the full blog post on AHRQ’s website, click here.